PocketUp – Pockets to let you organize, customize, configure. 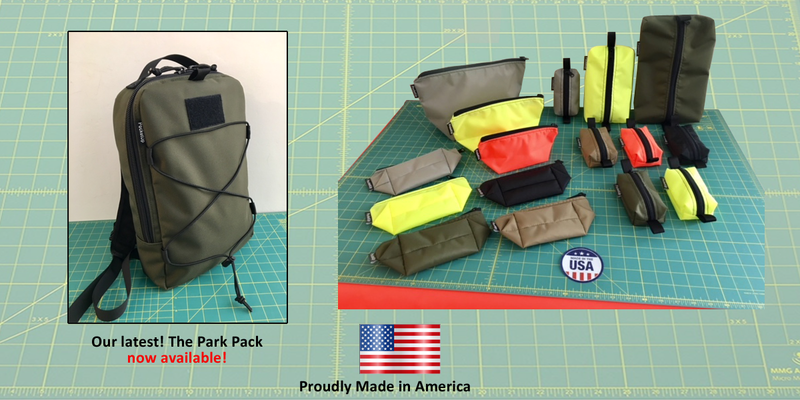 Organize your packs with our growing selection of lightweight, functional pockets and pouches. Designed to fit almost any backpack, they will keep your gear sorted and easily accessible!